This lovely pink top by Lilly and Sid has a cute grey rabbit embroidery above the hem. Wear it with the new Lilly and Sid Bunny Pinafore or team with a pair of leggings or jeans for a great everyday outfit. 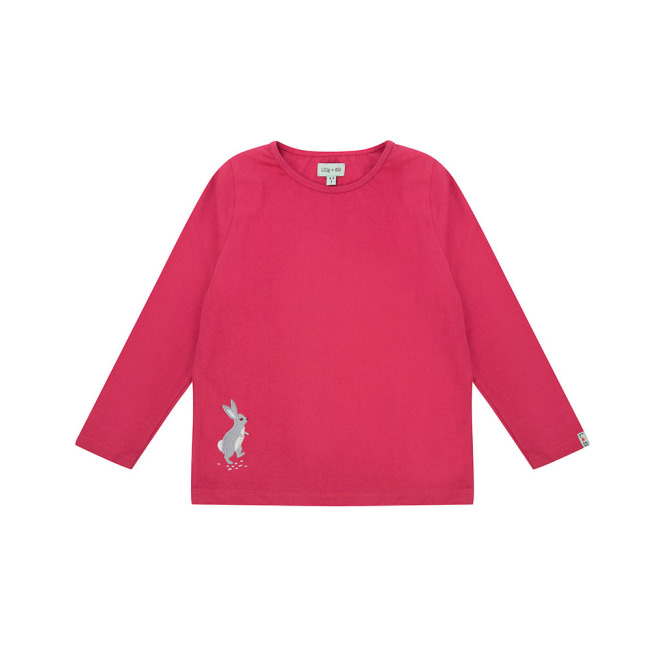 The Pink Rabbit top is made from soft premium jersey cotton and is part of the brand new Lilly and Sid collection for autumn/winter 2017.